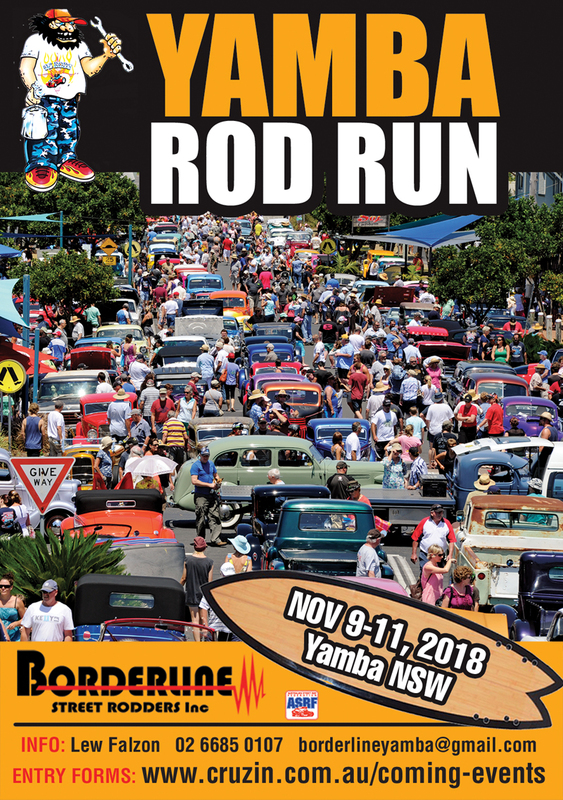 With 27 years under its belt and regularly attracting over 400 entrants, the annual Yamba Rod Run is a must do event for many in NSW and Queensland’s south east. Located just two hours south of the Gold Coast, the run centres around the Blue Dolphin, one of the most picturesque holiday parks you’re likely to come across, not to mention the overall beauty of this coastal region. This years event will take place over the weekend of November 9-11, although many entrants now arrive early and/or stay longer. 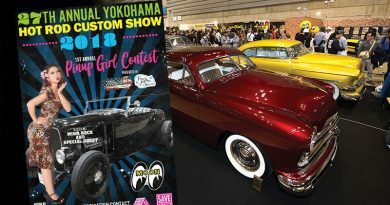 Entry starts at $65 per couple which includes breakfast for two days and free beer – what a deal! Lew Falzon of host club, Borderline Street Rodders, processes all entries and ensures that only entrants are booked into the Blue Dolphin. The reminder of accomodation in the town is open slather. 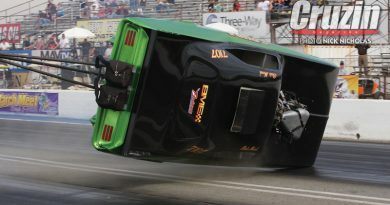 You’ll find a tearout entry form in Cruzin #214, or simply click here for a printable PDF. 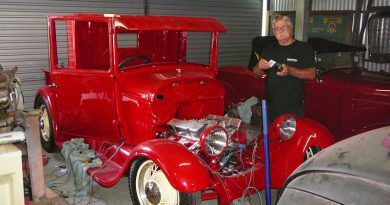 Further enquiries can be directed to Lew on 02 6685 0107 or borderlineyamba@gmail.com.